The midfielder, who has returned from a serious knee injury, was taken off in the closing stages of the win at Middlesbrough as a precaution after coming on as a substitute at the start of the second half, and missed the draw with Wigan on Saturday. Callum O'Dowda (knee) is nearing a return to fitness but the winger is not expected to be back in time to face the Baggies. Forward Andreas Weimann (foot) was absent against Wigan and he is likely to remain out. West Brom expect Craig Dawson to be fit for the trip to Ashton Gate. He missed Saturday's defeat at Millwall with a sickness bug but Baggies caretaker boss James Shan is confident he will be available on Tuesday night. Dawson's return would be a timely one as fellow defender Ahmed Hegazi is suspended against City after his red card at The Den. Additionally, Kyle Bartley is still nursing the hamstring problem that ruled him out on Saturday. Bristol City have won one of their last nine matches against West Brom in all competitions (W1 D3 L5), a 2-1 win in February 2010. West Brom's last visit to Ashton Gate against Bristol City was in the FA Cup in January 2016, winning 1-0 in a third-round replay. Bristol City have lost just three of their last 21 league matches (W11 D7 L3) since losing four in a row in November. West Brom striker Dwight Gayle has scored three goals in three league appearances against Bristol City, scoring once in each match for three different teams (Peterborough, Newcastle and West Brom). 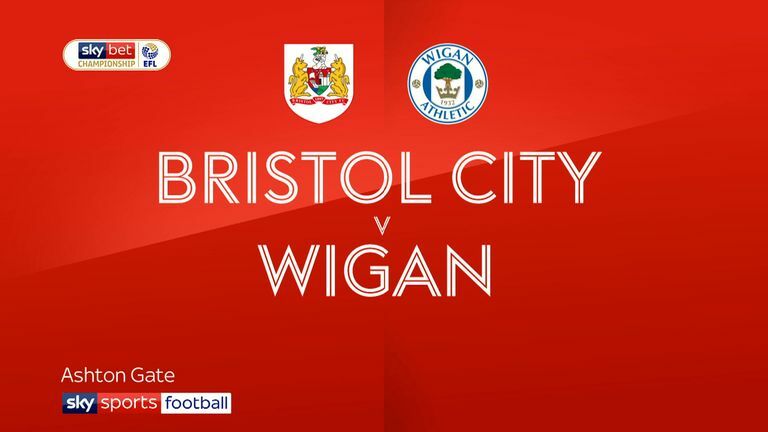 Nathan Byrne's equalising goal for Wigan against Bristol City (93:00) in their last match was the latest league goal conceded by the Robins since Ryan Bennett's winner for Wolves in December 2017 (93:42). 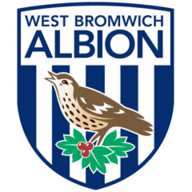 West Bromwich Albion have lost two of their last three away league games (W1 D0 L2), having won eight of their previous nine before this run (W8 D0 L1). 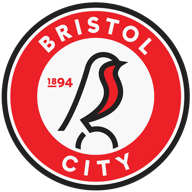 Despite being held at home by Wigan on Saturday Bristol City still look in decent shape to push for the play-offs, and are full of confidence again under Lee Johnson. 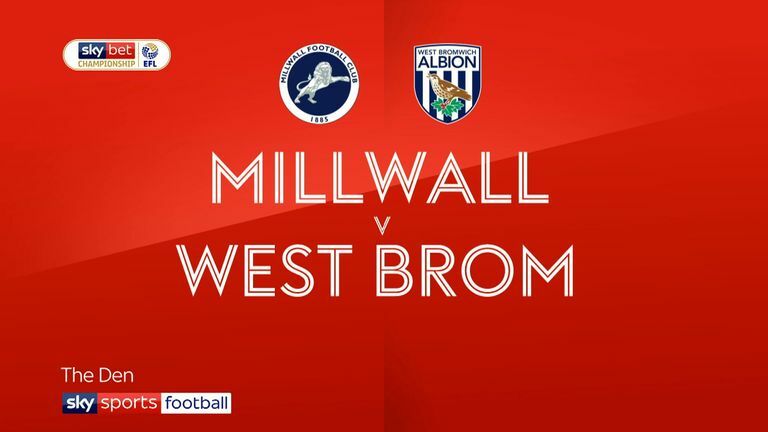 West Brom suffered their first setback under James Shan as they were beaten by Millwall, pretty much putting an end to their hopes of automatic promotion. This will be a tight game but I'm going to back City to nick it.